This weeks Tony Hughes award winners are two super star girls, well done Mia and Niamh. This entry was posted in EYFS and tagged Celebrations on January 11, 2019 by Sandford Hill. 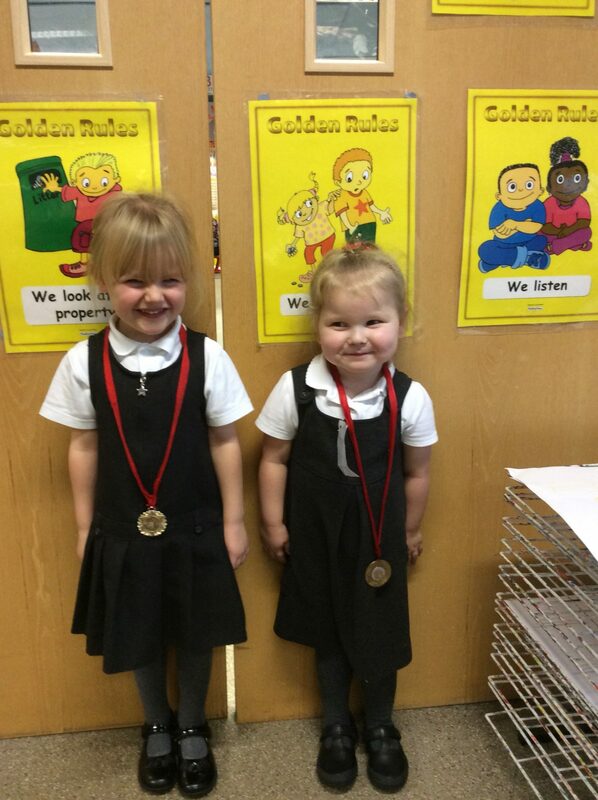 Congratulations Mia and Niamh, we’re all very proud of you both! Congratulations to both girls, proud mummy!